The winners of Kerala State Awards 2019 were declared by cultural affairs minister AK Balan on 27 February. 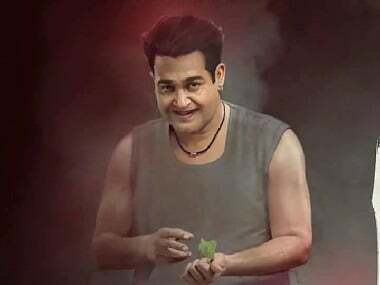 Mohanlal-starrer Odiyan was expected to be a blockbuster; did over-hyped marketing campaign play spoilsport? Mohanlal fans, who braved a strike in Kerala to catch a 4:30 am show, were in for a rude shock, when the film did not live up to its tremendous hype. At its heart, Odiyan is perhaps intended as a metaphor for the beast within who could be unleashed for good or evil, depending on the human being it inhabits. Odiyan is a fantasy thriller directed by ad filmmaker VA Shreekumar, and has Mohanlal, Manju Warrier and Prakash Raj in key roles. Mohanlal's most-anticipated fantasy thriller Odiyan, directed by senior ad filmmaker VA Shrikumar Menon, has been confirmed to hit screens on 11 October for the Navaratri festival weekend. 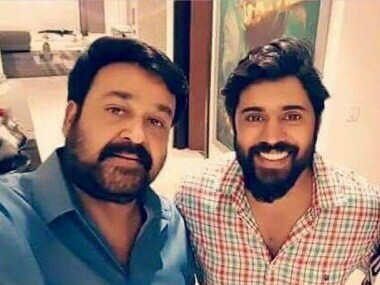 Malayalam actor Mohanlal has joined the cast of Rosshan Andrrews' Kayamkulam Kochunni, which has Nivin Pauly in the leading role.